J. Cole and Drizzy dropping new music soon. ? 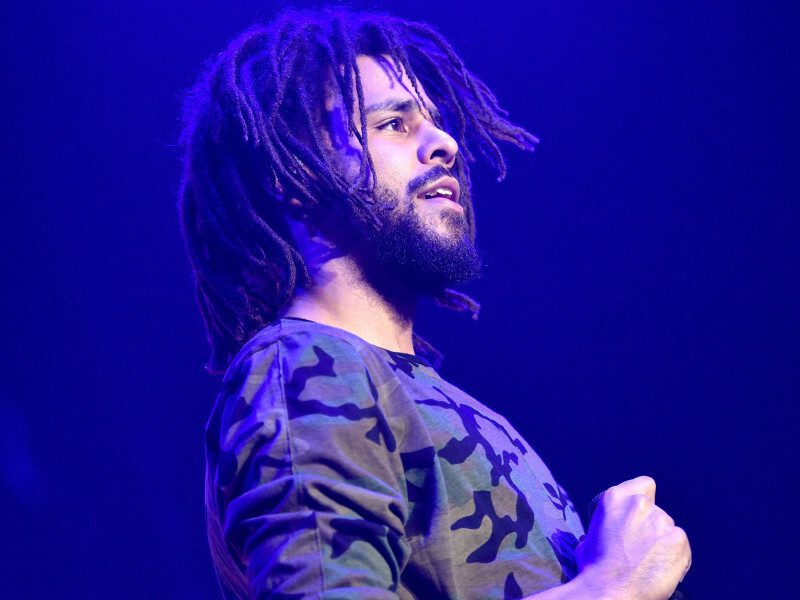 I have a feeling @JColeNC is dropping new music! Here with the heat GOAT ?